Executive summary: Dorsar Investment Co. Member of the Board of Border Steel Mills, Inc. Member of the Board of Continental Transmission Corp. 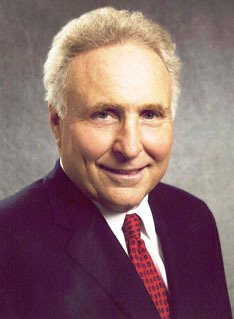 Member of the Board of EnerServ Products, Inc. Member of the Board of MetaMetrics, Inc. Member of the Board of Molecular Informatics, Inc. Member of the Board of Springer Building Materials Corp.